A private villa in Thailand offers visitors the ultimate personal holiday retreat. 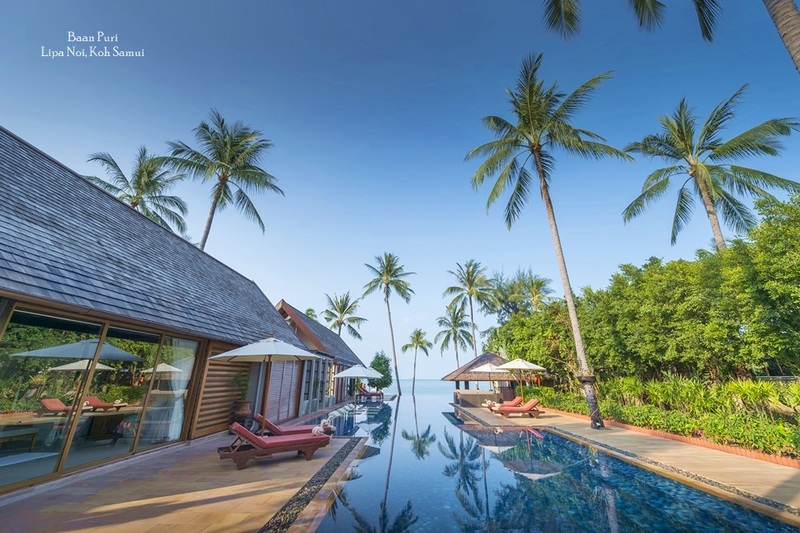 Many of the properties now available for short term rent in place like Phuket, Samui and Hua Hin are situated close to a choice of top notch tourist amenities, including restaurants that serve both Thai and international cuisine. Sophisticated retail options and a divers range of nightlife and entertainment mean villa guests are never short of something to do on their vacation. What's more, when compared to the price of an upmarket hotel or resort, the cost of renting a private villa is pleasantly affordable, particularly for groups of friends or families that choose to share the facilities. 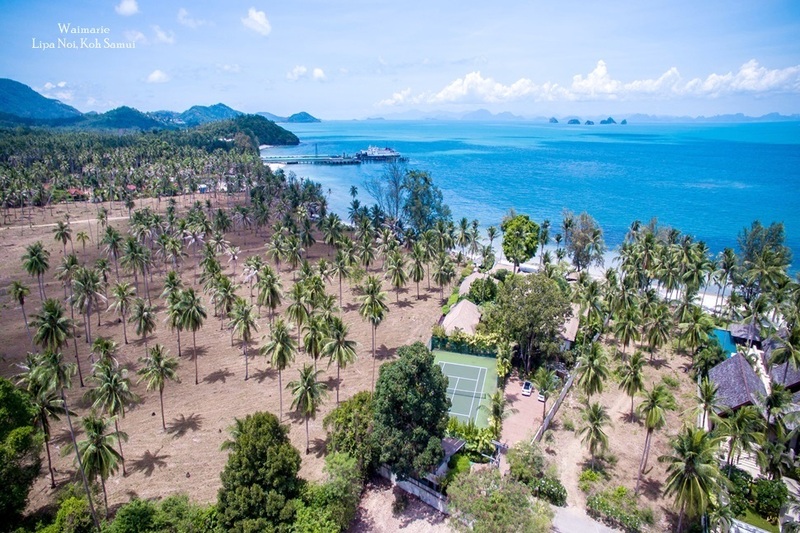 The villa rental market in Thailand has expanded significantly in recent years and now offers a wide range of choices to match almost everyone's taste and budget. Guests can opt to stay in a lush private mansions close to major beach towns and tourist attractions or retreat to a more secluded natural hideaway on a forested mountainside or in a hidden cove. The architecture an interior designs on offer also vary depending on the location and inspiration behind the property. This means choices can be made to suit particular needs, as well as to set the tone for the stay. Those in search of a cultural break can opt for a more traditional Thai style villa, adorned with Thai antiques and artwork, while for guests in search of modern comforts, sophisticated contemporary residences also abound and boast all the accoutrements of 21st century luxury living, including huge flat screen TVs, wireless internet access and indulgent in and outdoor bathing facilities. 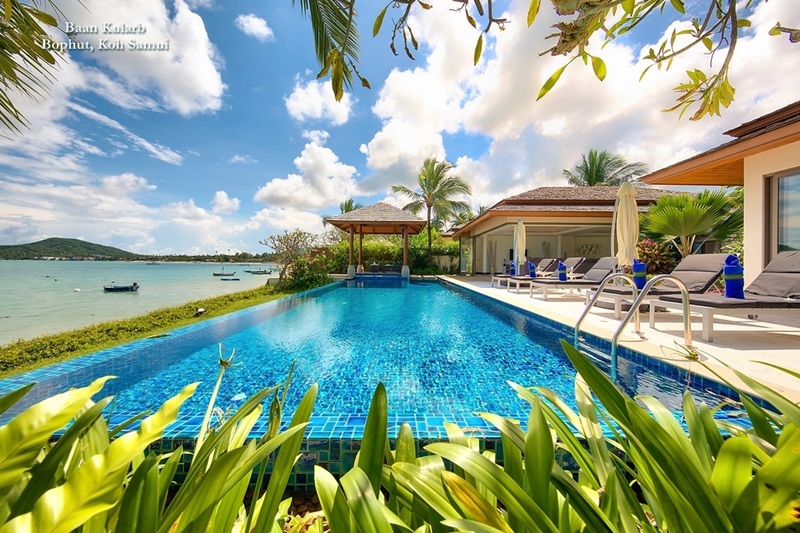 Islands like Phuket and Samui are known worldwide as Thailand's top tourist destinations and as a result, they now offer a wide choice of villa to those in search of a memorable private holiday. 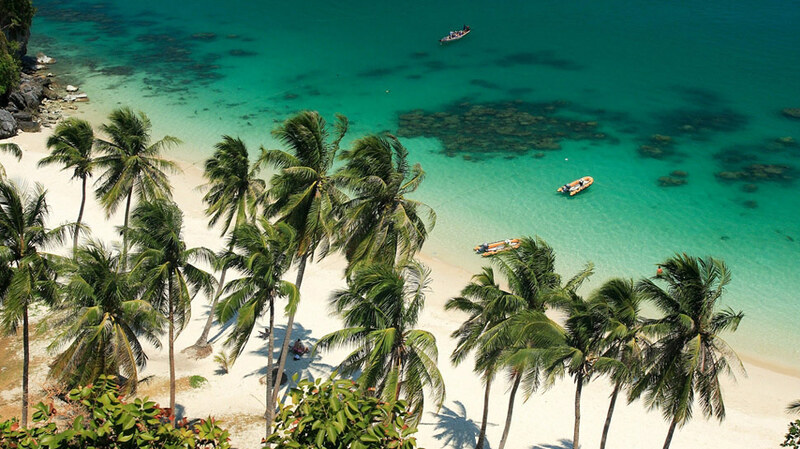 Secluded beach and hillside properties in Thailand's holiday hotspots provide guests with their own personal retreat, and in most cases come with a team of dedicated staff that includes a villa manager, cleaning staff, a gardner and even the services of a private chef. Visitors in search of more affordable accommodation can opr for smaller bungalow style homes or apartments, many located within serviced residential communities. These also provide a private and comfortable vacation choice and even at the cheaper end of the scale often feature a private or shared swimming pool, lush tropical gardens and spacious, nicely furnished living areas. With a long tradition of fine design, Thailand's cultural heritage is an important influence when it comes the style and facilities on offer. Many private houses in Thailand are decorated with plush materials and striking Asian art and antiques. The furniture in the villas is often made from natural materials, with rich wood and stone accents providing an tropical touch. 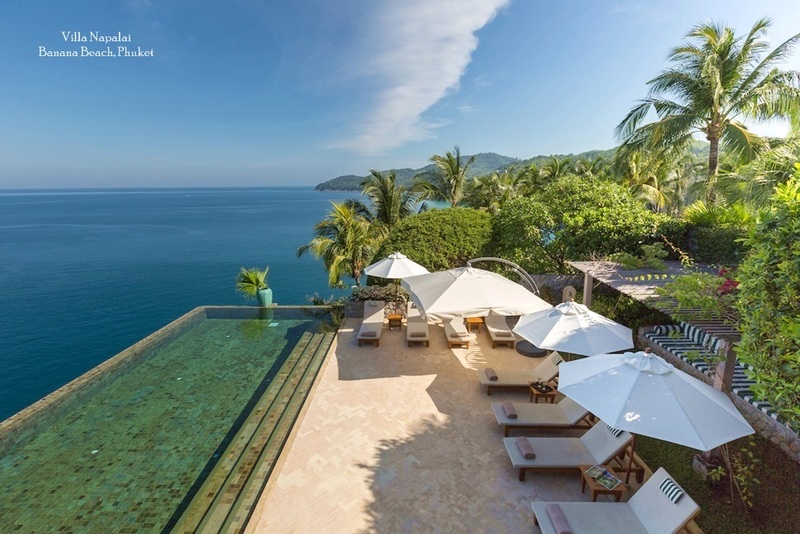 Hillside locations guarantee spectacular views, whether overlooking the ocean or the surrounding tropical countryscapes. Even in more remote parts of Thailand the amenities and luxuries featured in many private villas guarantee a supremely comfortable stay that allows people the chance to dip in and out of the main tourist areas, while also spending quite time surrounded by nature and peace. Thailand is well known for its many top class hotels and resorts and these remain a popular choice many international guests to the Kingdom, but for those in search of something a little different and more personal, but still wanting to benefit from Thailand's famed hospitality and natural appeal, renting a villa is definitely becoming a popular option. Villa guests now enjoy virtually all the advantages of a good hotel, right down to the room service menu and spa treatments, but they don't have to make table reservation, wait for a massage room to be free or fight for sun bed space around the pool. In this respect, private villa rentals represent the pinnacle of personalised luxury, yet without daily rates that make them unaffordable.